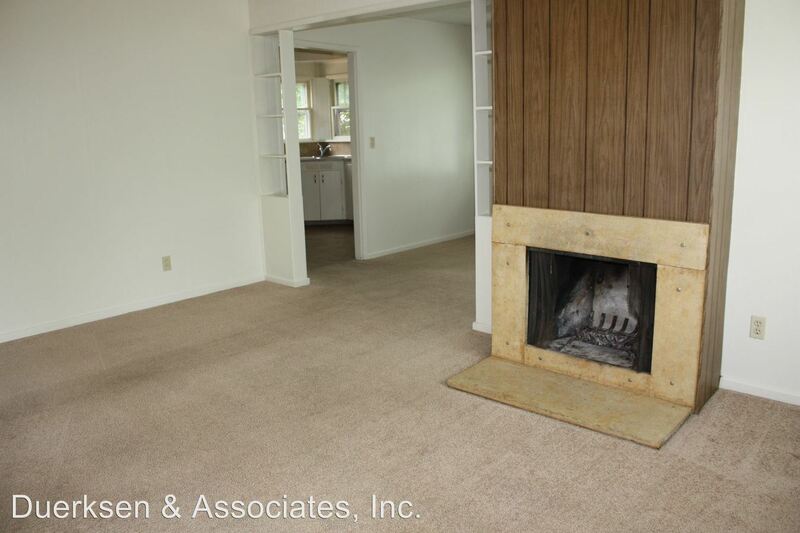 SL ~ School Lease ~ Sign a lease from 7/1/19 – 6/15/20 Enjoy the luxury of newer construction in this 2 bedroom, 1 bathroom townhouse located within walking distance to the OSU campus! This energy efficient home has a spacious layout with large bedrooms, dishwasher, newer appliances, and washer and dryer provided. Enjoy the convenience of off street parking and landscaping is provided. 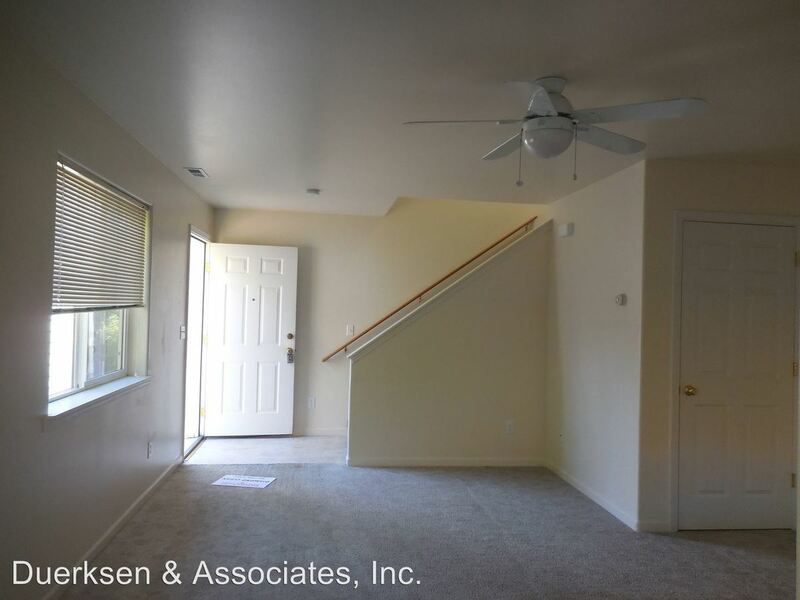 Located within walking distance to OSU campus, Monroe, Fred Meyer, restaurants and shopping this townhouse provides all the amenities you need. Don’t hesitate, this property won’t last long, call today! All rentals are NON-SMOKING. This rental is NOT Pet Friendly! 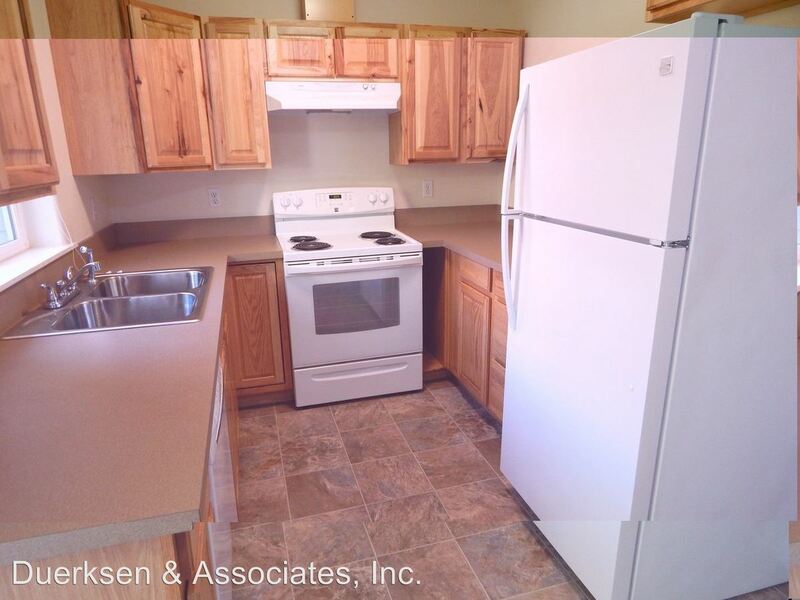 This rental is a Corvallis apartment located at 712-716 Nw Kings. The property features 3 unit types ranging from 2 bedrooms/1 bathroom to 3 bedrooms/1 bathroom with rent ranging from $1295 - 1800; the market average ranges from $1,177 to $1,670 for 2 and 3 bedroom apartments, respectively.